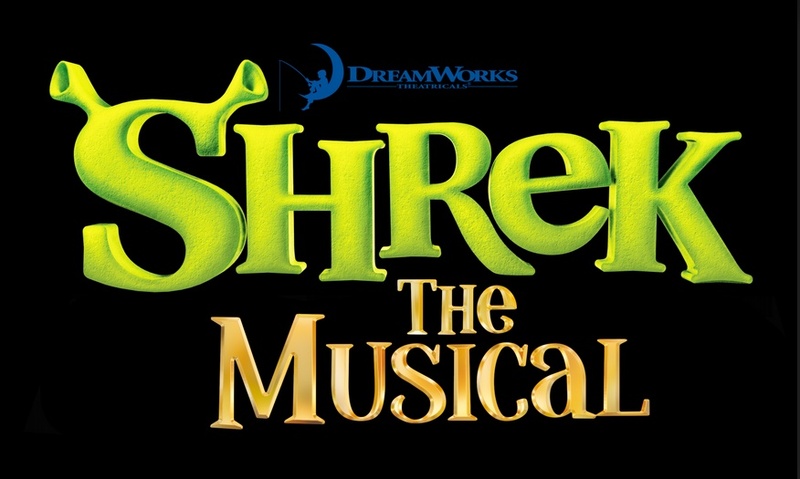 Shrek the Musical is a stage musical adaptation of the 2001 Academy Award-winning, smash hit animated movie. Based on the children's book by William Steig about a green ogre who saves a princess, the musical comedy spoofs fairy tale characters and themes and playfully pokes fun of pop culture. With sight gags, slapstick and tongue-in-cheek humor, Shrek offers nonstop family entertainment. FSPA Presents "Shrek The Musical"
The production showcases a supporting cast of characters that includes fairytale favorites Pinocchio, Peter Pan, Three Little Pigs, Big Bad Wolf, Fairy Godmother, Humpty Dumpty, Ugly Duckling and many more. With book and lyrics by David Lindsay-Abaire and music by Jeanine Tesori, Shrek creatively explores such universal themes as friendship and acceptance in a way that connects with audiences of all ages.